Vulci 3000, a multidisciplinary archaeological research project that employs advanced digital technologies, is focused on the Etruscan and Roman site of Vulci (10th–3rd c. BCE–4th c. CE). 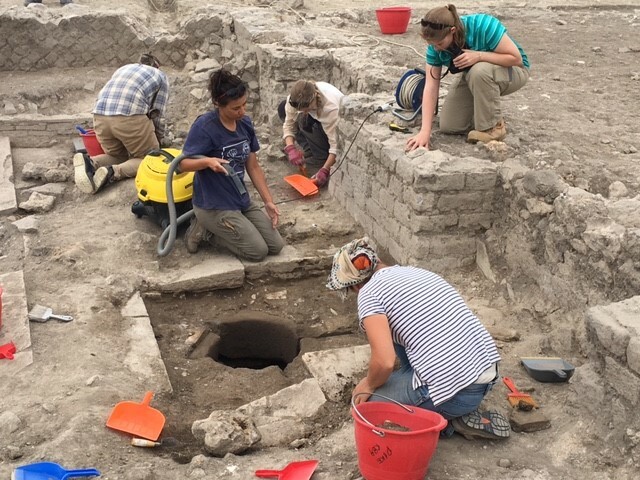 Located in the Province of Viterbo, Italy, Vulci was one of the largest and most important cities in the 1st millennium BCE in the Italian peninsula. This project will analyze and track the transformation and development of Vulci into a city, then city-state, and finally into a Roman city, and serve to interpret models of urban transformation in the ancient world. The habitation site is a unique, stratified, and mostly untouched, urban context that includes, in the same area, Iron Age, Etruscan, Roman and Medieval settlements. For more information about the Vulci excavation, please contact Professor Maurizio Forte: maurizio.forte@duke.edu. In the central years of second century B.C.E., when even Carthage had been razed to the ground, Numantia, a small town in the middle of the northern Iberian Plateau, resisted the attacks of one Roman consul after another for 20 years. The end of the Numantine Wars after a prolonged siege in 133 B.C.E. was so tragic (the Numantines decided to commit suicide to avoid slavery according to Appian, Hisp. 96–7) that this episode still is one of the most quoted examples of resistance against a foreign invader in nationalist narratives of Spanish history. Twenty centuries after Numantia’s defeat, a German scholar, Adolf Schulten, traveled to Spain and claimed to have found the exact location where the terrible events took place. His excavations at the Roman camps that encircled the Celtiberian town as well as at a hill located 7 km away (Atalaya de Renieblas) unearthed an unusual number of stone structures, ceramic, arms, armors, and coins. However, the certainties about Renieblas, where the remains of at least five consecutive camps have been found, are few, because the bulk of materials published by Schulten in the 1910s and 1920 are devoid of archaeological context. In 2015, an international team led by Profs. 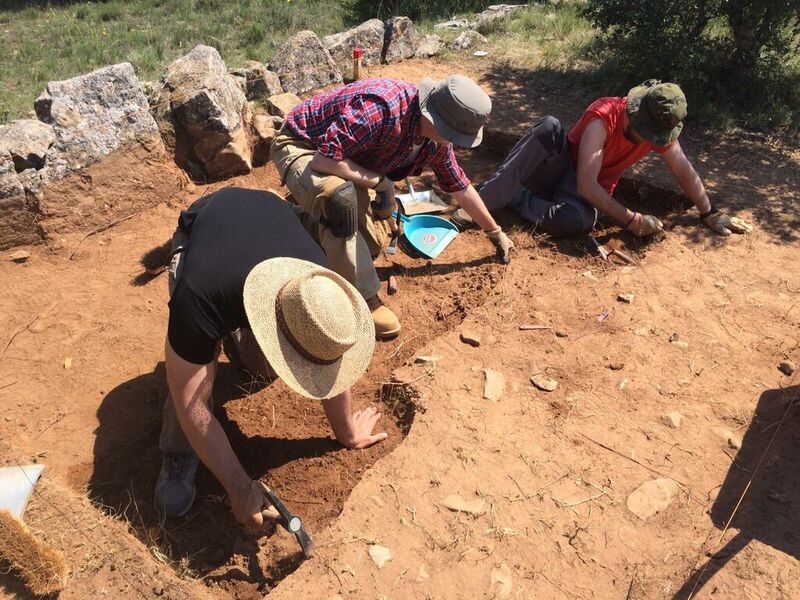 Alicia Jiménez (Duke University) and Jesús Bermejo (Universidad Carlos III, Madrid) set up a new archaeological project with the aim of shedding new light on a series of complex historical problems. First of all, the camps at Renieblas (2nd-1st c. BCE) are some of the earliest preserved Roman camps in the Mediterranean. Yet the site is also key to understand the structure of the army deployed in the earliest Roman provinces and to elucidate the vexed question of the creation of new imperial structures that supplied them with arms, armor, food and, not less importantly, Roman coins as payment. For more information about the Renieblas Excavation, please contact Professor Alicia Jiménez: alicia.jimenez@duke.edu.